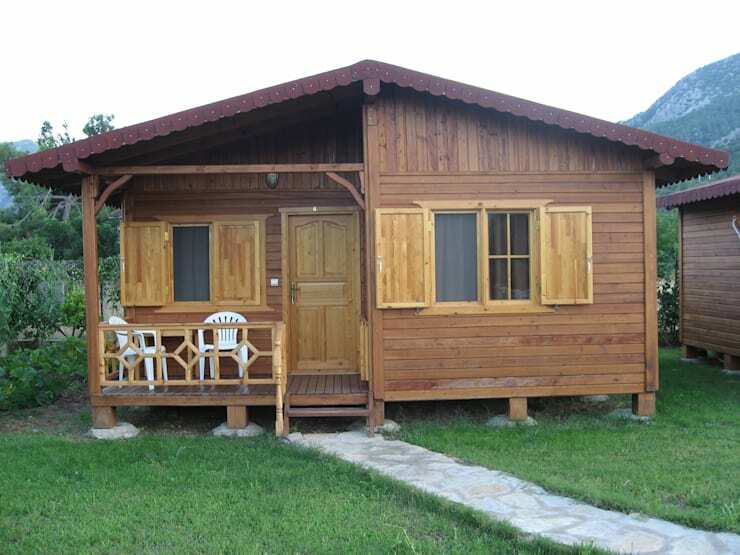 Have you ever looked at wood cabins and thought they would make a wonderful home or holiday location? If you've wondered about the logistics involved and ease of build, we're here to show you some amazing styles that are all low-cost and simple to create! 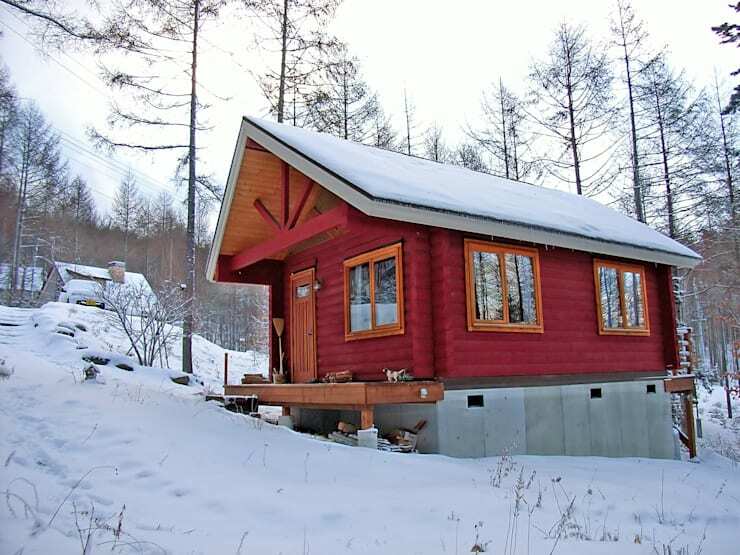 Architects understand that wood cabins naturally embody a nostalgic, almost fairytale-like aesthetic and appeal to a lot of people, but they have been pushing the boat out in terms of innovative and unusual designs. Come with us now as we show you some terrific styles! While this is a large wooden cabin, they styling has been kept minimal and simple, resulting in an archetypal forest house. The black cladding adds an edgy style that will appeal to modern architecture fans, while the setting feels magical. This looks like an adorable ski lodge! Built on a concrete base, this will have been super simple to create, but the visual impact remains impressive and alluring. The red tinge to the stain almost feels a little festive and in a snowy setting, this house looks perfectly at home. 3. 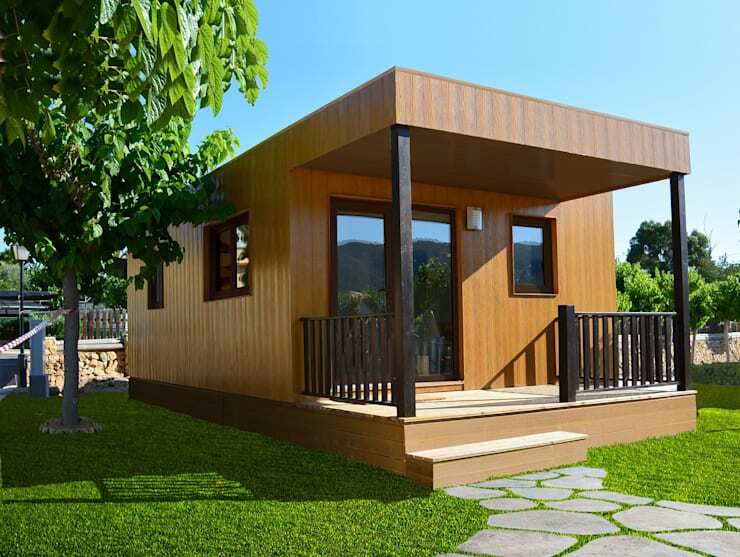 Prefabricated and easy to build. 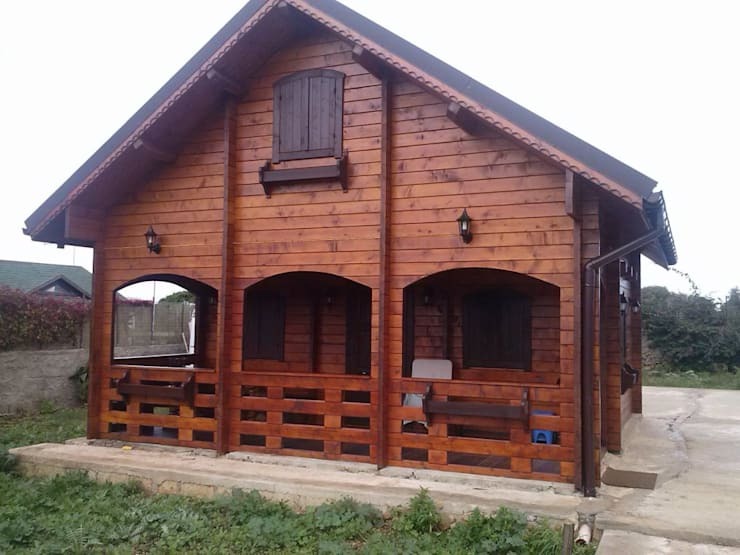 While this might look like an oversized shed, we think it would be a fantastic holiday home for any family! The contrasting wood looks traditional and pretty and a delightful little terrace adds extra space that must be wonderful to enjoy on an evening. 4. Bedded into the woodland. 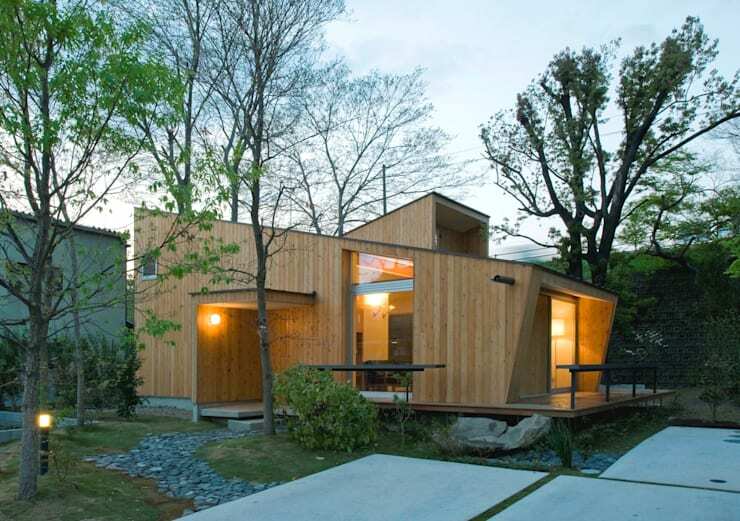 This wooden cabin has been so perfectly integrated into the surroundings that you could blink and miss it! Built using a traditional stilt system, it really tackles the uneven terrain and looks so welcoming. 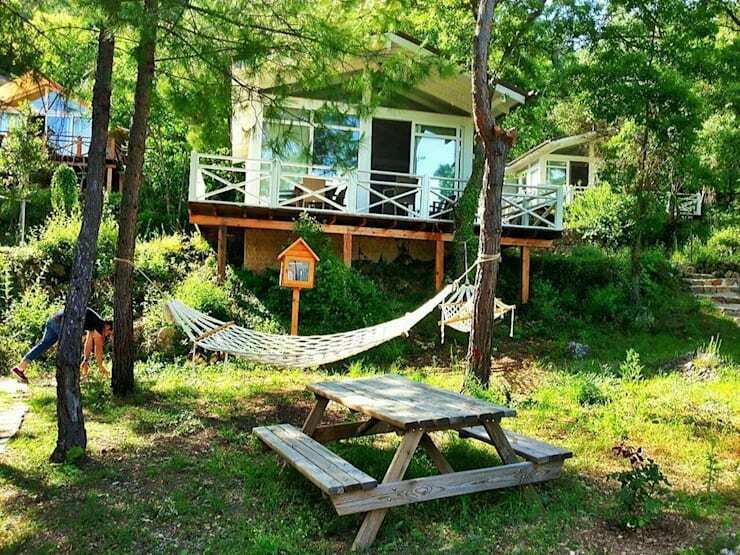 If this isn't a cabin straight out of a fairytale, then we don't know what is! Shaped windows, dark stain and crisp edges really have created a solid version of a gingerbread house that would be wonderful to live in! 6. Perfect for romantic getaways. 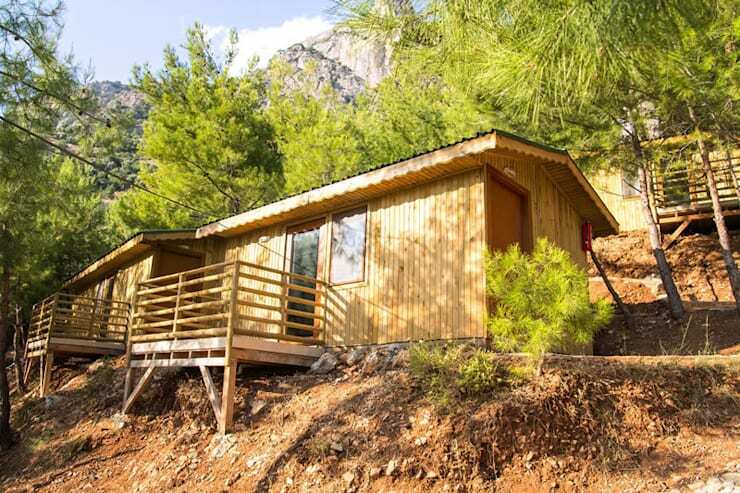 Big enough for two, this wooden cabin would make for an idyllic romantic getaway or honeymoon. You could really escape from all the hustle and bustle of urban life and feel more connected to nature here. Stilt supports are fairly commonplace for wooden cabin homes, especially those that have been built on uneven terrain or up on a hill. This cabin has a modern feel to it, thanks to the vertical cladding and simple glazing. This is an adorable cabin! We can see this being an amazing playhouse, or even a man cave for busy parents that like to escape a noisy household to watch some sports or just enjoy a relaxing glass of wine! 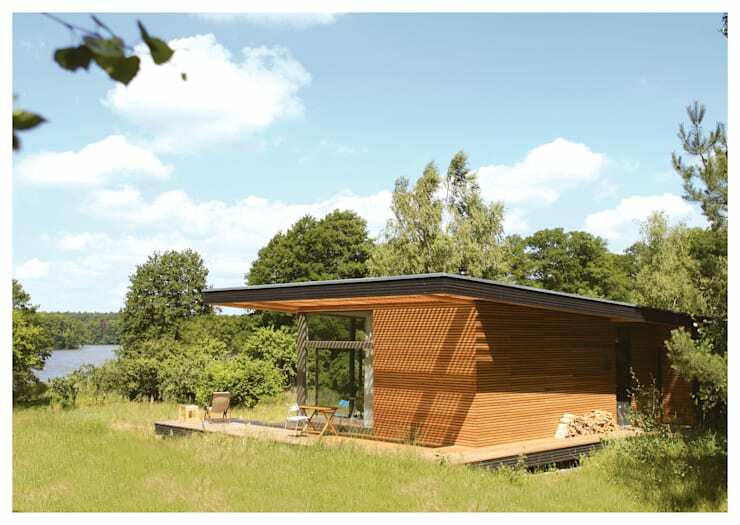 How about a more contemporary take on wooden cabin homes? 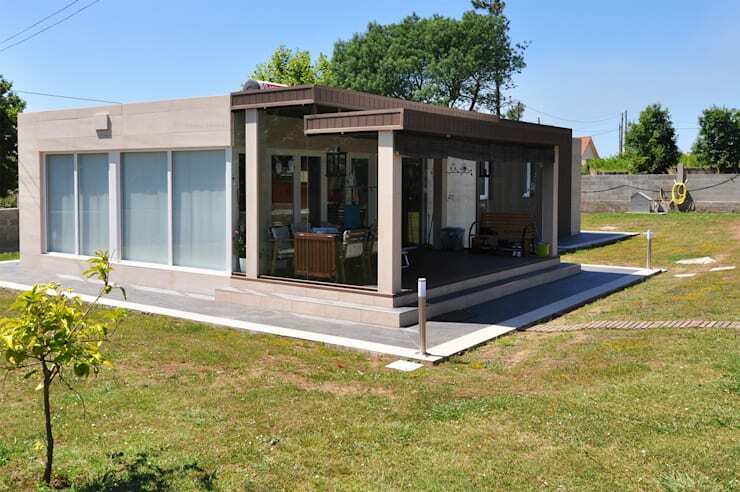 This amazing single-storey home is as sleek as it is wonderfully finished in wood! The terrace adds in a little traditional cabin flair too. Continuing on from the modern cube design, this version is amazing too! 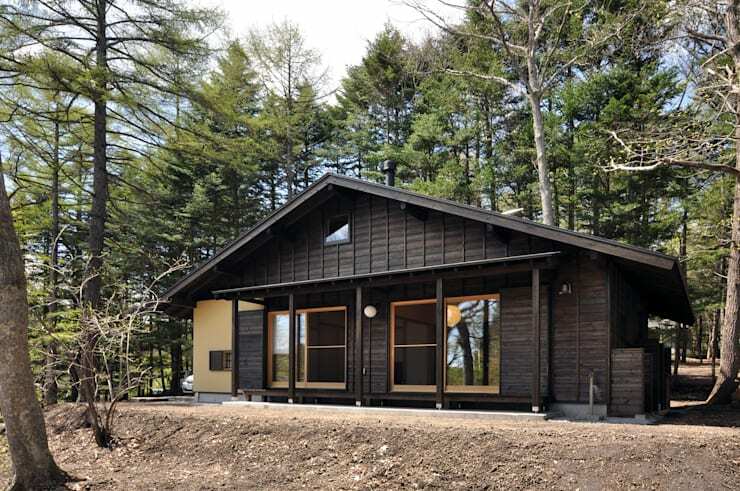 So sharp and angular, there is a definite connection to traditional cabins, but with a flat roof, it looks really different and striking. While this cabin will have been simple to build, as it probably followed a prefabricated format, adding a terrace has really amped it up. The concrete foundation pad will have happily accepted the extra space and we can imagine sipping on something delightful here! Bold and daring, this design is everything we love about contemporary architecture, as it totally pushes boundaries and tests your expectations. The sloping angles add such a fantastic element to a wooden cabin design and we certainly wouldn't say no to living here! 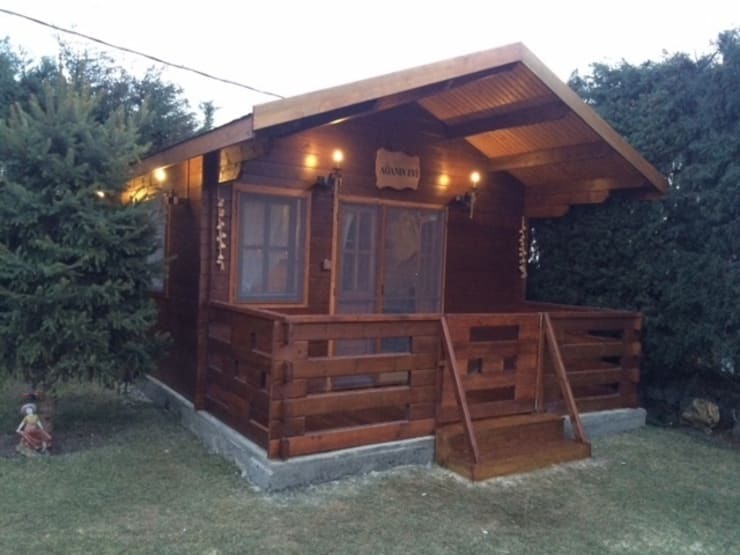 The ultimate in small home inspiration, this charming little mobile wooden cabin is fully equipped with everything you need, including a double bed and a bathroom! 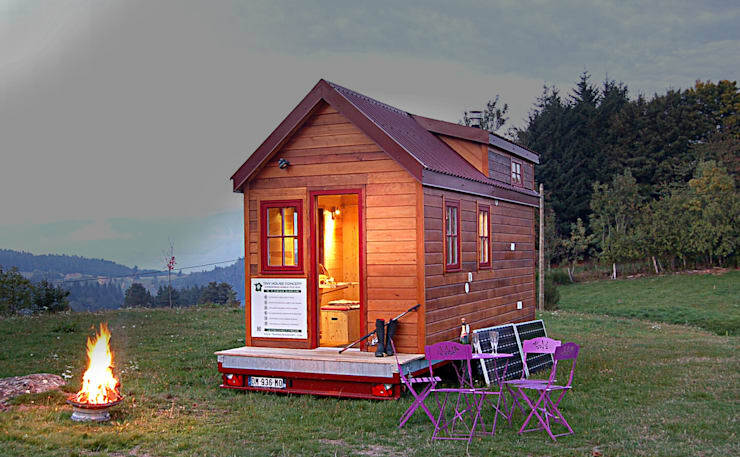 Micro-living really could be for us if this minuscule cabin is anything to go by! 14. A perfect guest suite. 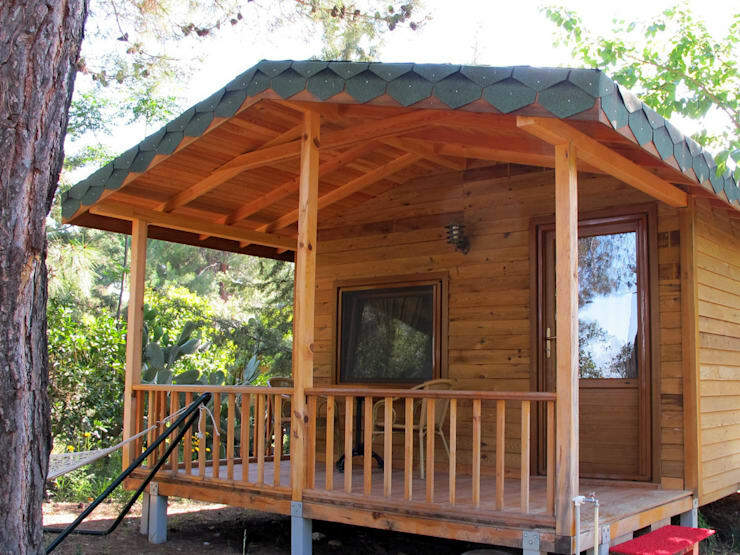 If you have space in your garden and you keep thinking about building a wooden cabin, what better excuse could you need than having a self-contained guest suite? 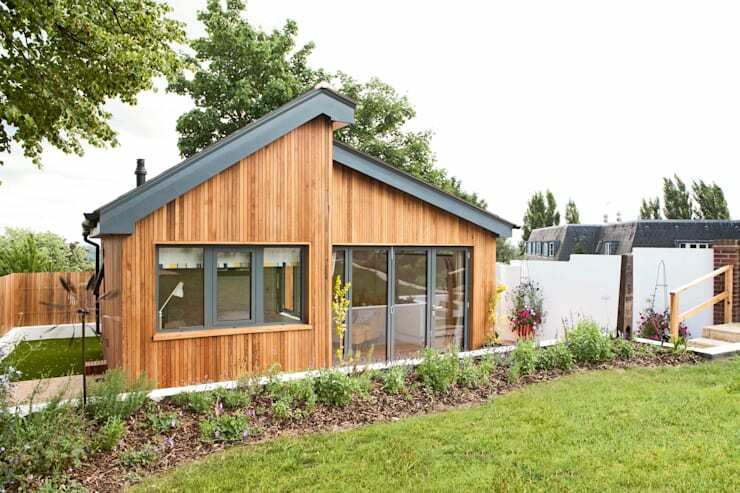 The wood cladding looks modern and chic, yet also harks back to traditional designs. Beautiful! 15. Symbiotic with the surroundings. 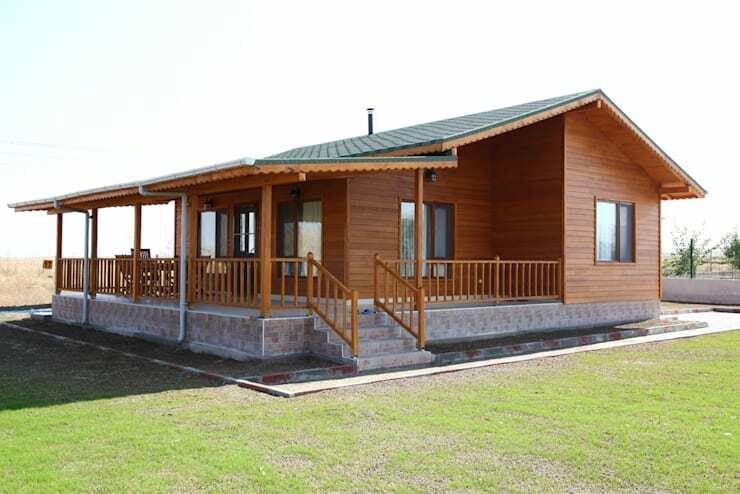 We think that part of the appeal of cabin homes is that they integrate themselves into rural locations so seamlessly. Here, simple yet luxurious home makes sure that all eyes are on it, but not in a bad way at all. In fact, we are just staring out of jealousy! For extra wooden cabin inspiration, take a look at this Ideabook: 11 wooden homes for a natural life. Which of these styles really captured your heart?